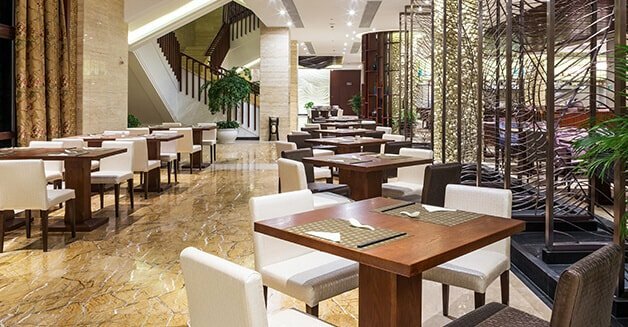 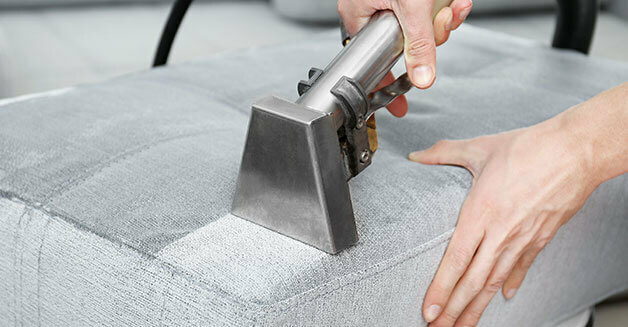 Liverpool Dubai takes the safety of each customer with equal care and dedication through flexible security services in Dubai. 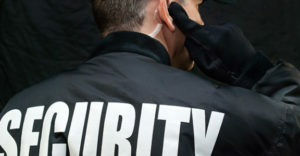 We understand the need of a responsible and attentive security staff for each business concern and thus we provide full as well as part time security services in Dubai. We've designed our security services in a way that they stay accessible to all our customers on very competitive rates and increase the trust level on Liverpool Dubai. 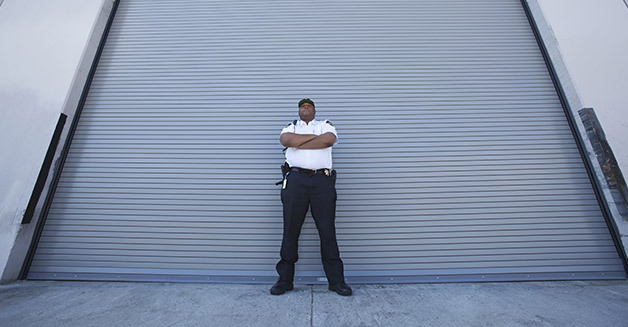 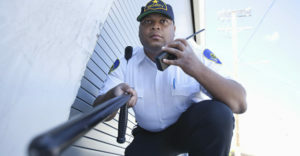 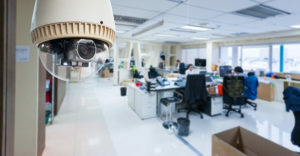 All our security guards are specifically trained to protect your business from all unfavorable incidents and maintain a sound environment in as well as outside of your shops, offices or any type of property. 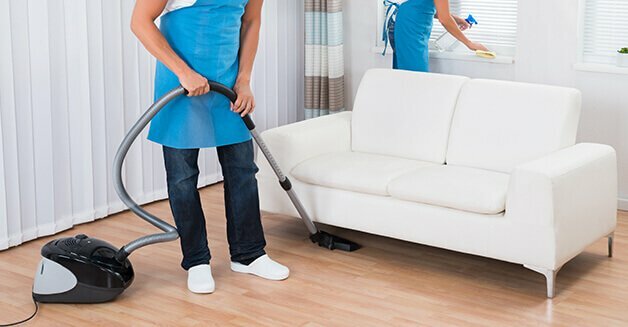 You may benefit from our security services and hire professional security guards on part time or per hour basis and give your business a seal of protection in Dubai's growing commercial sector.